Plague of Pigeons: A Fair to Remember, October! A Fair to Remember, October! The last A Fair to Remember of the season is happening tomorrow! What About Phoenix? 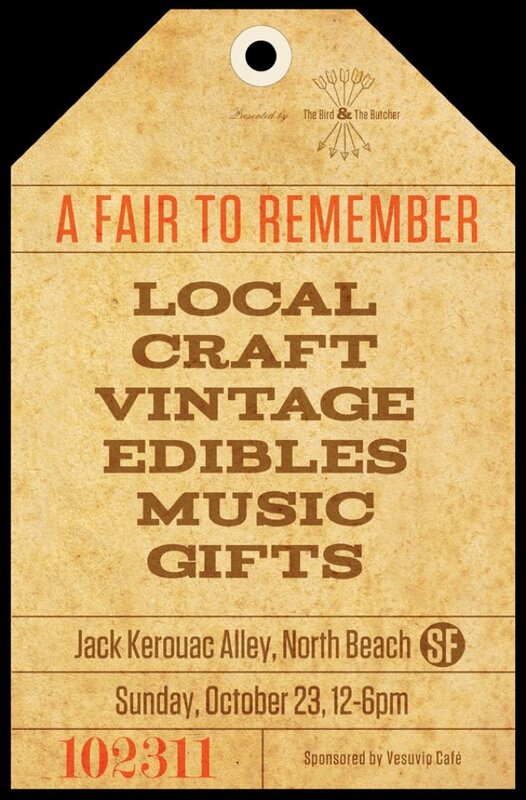 and will be there, with lots of new jewelry and vintage clothes for sale. It's going to be sunny and beautiful out, hope to see you there!